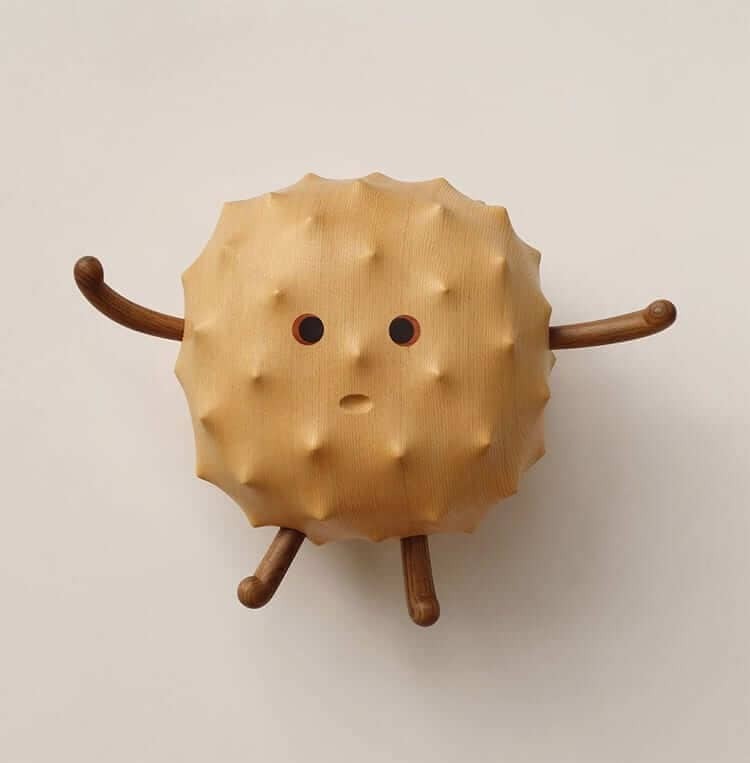 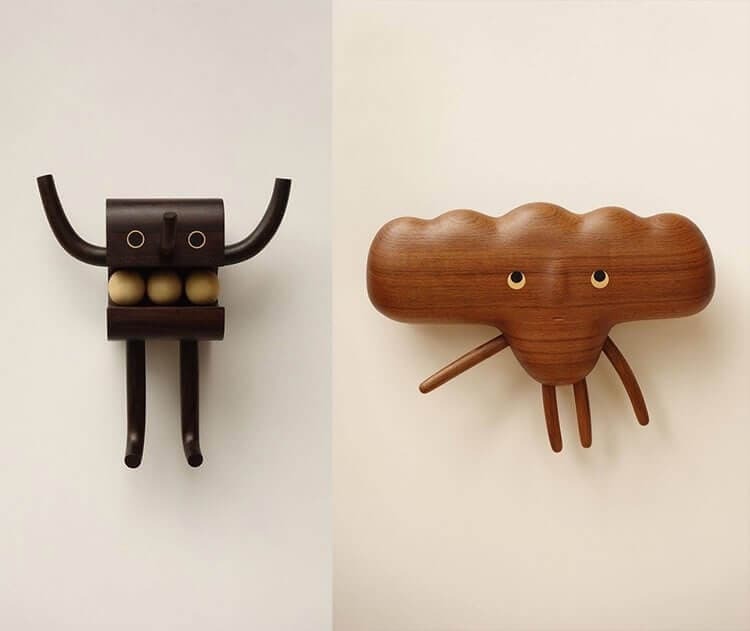 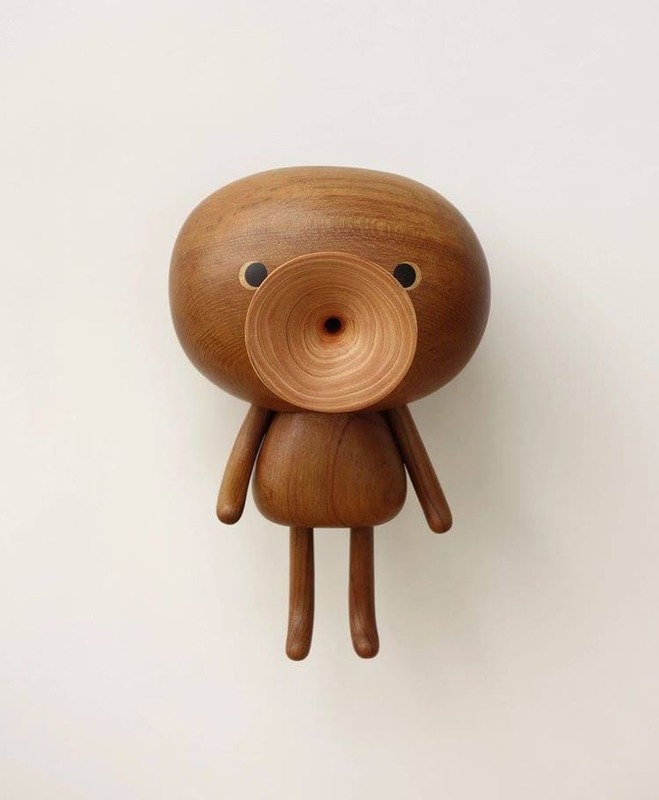 Taiwanese artist Yen Jui-Lin handcrafts adorable wooden characters that are so filled with personality; they seem like they could spring into life at any second. 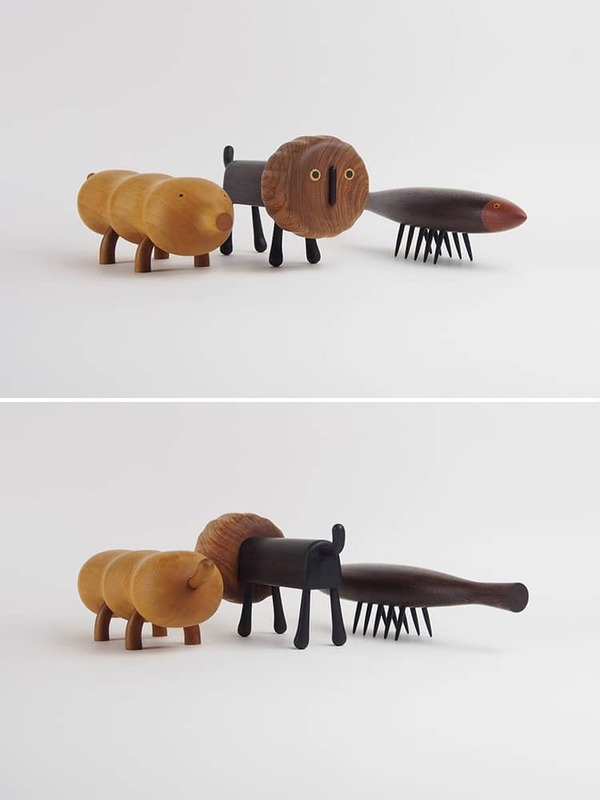 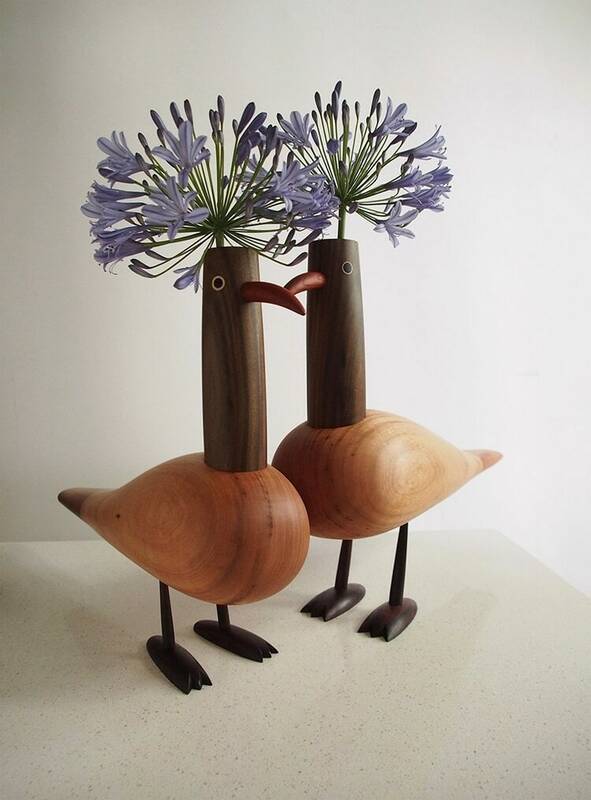 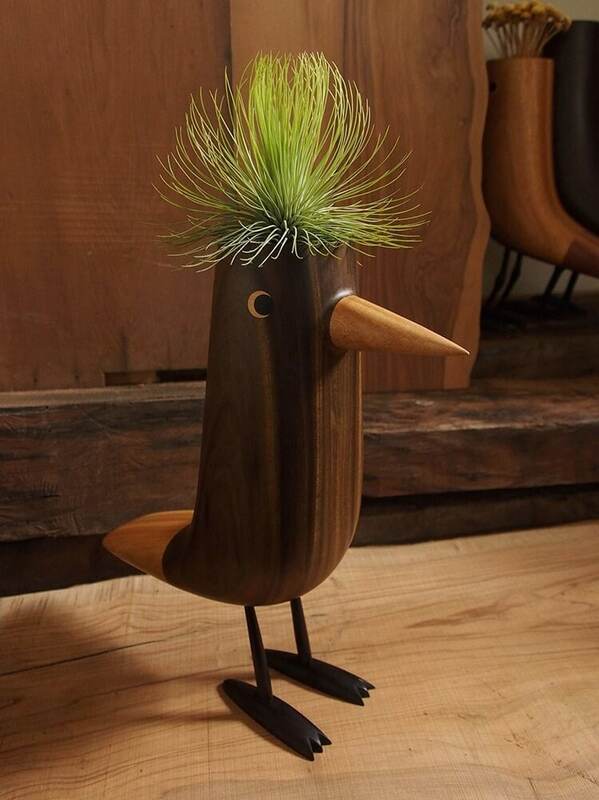 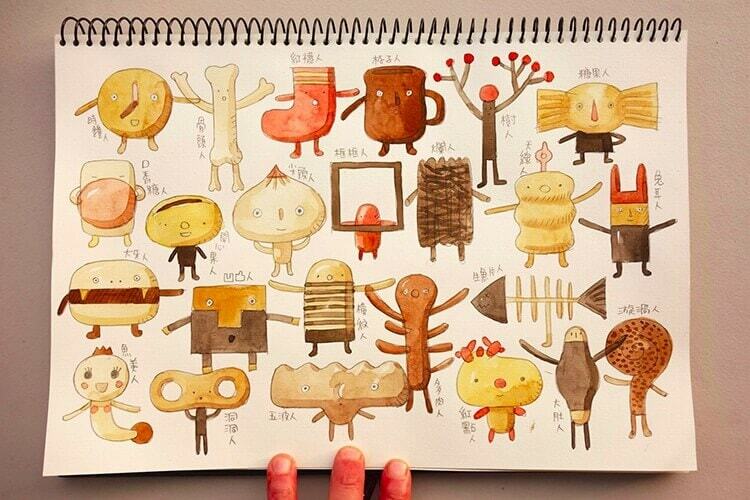 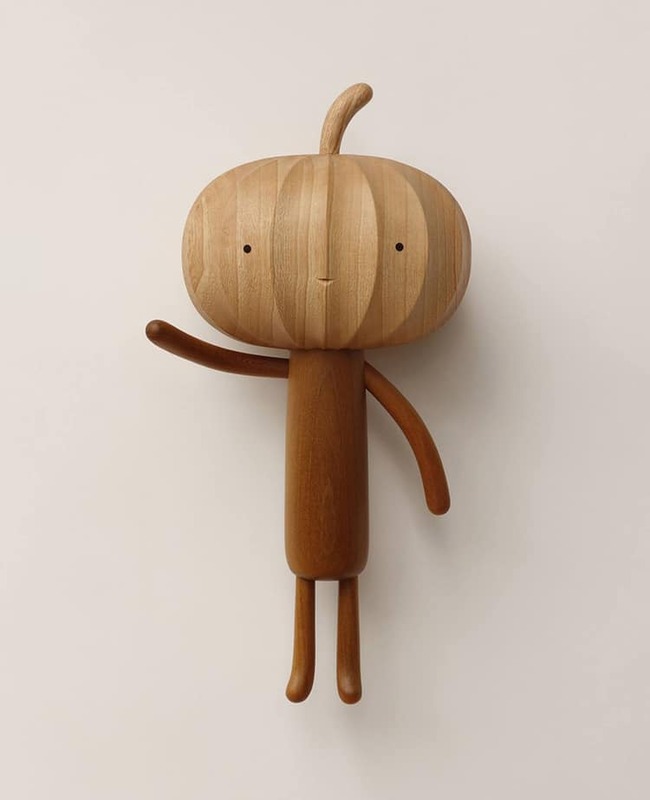 Each of Jui-Lin’s lively “little characters” is co-designed together with his two children. 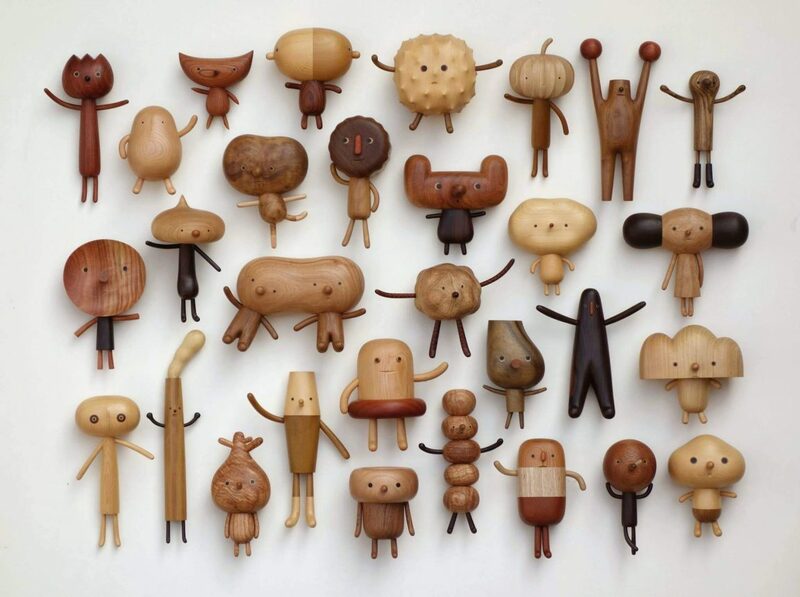 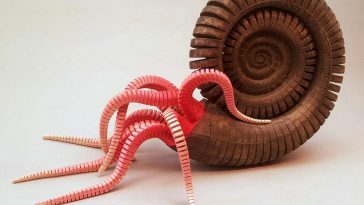 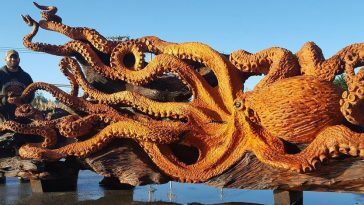 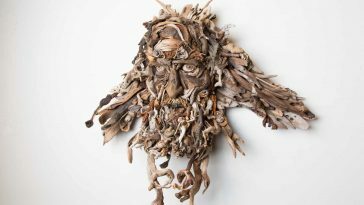 Together they share thoughts, and then Jui-Lin brings them into concrete reality by carving the unique cast of characters from wood. 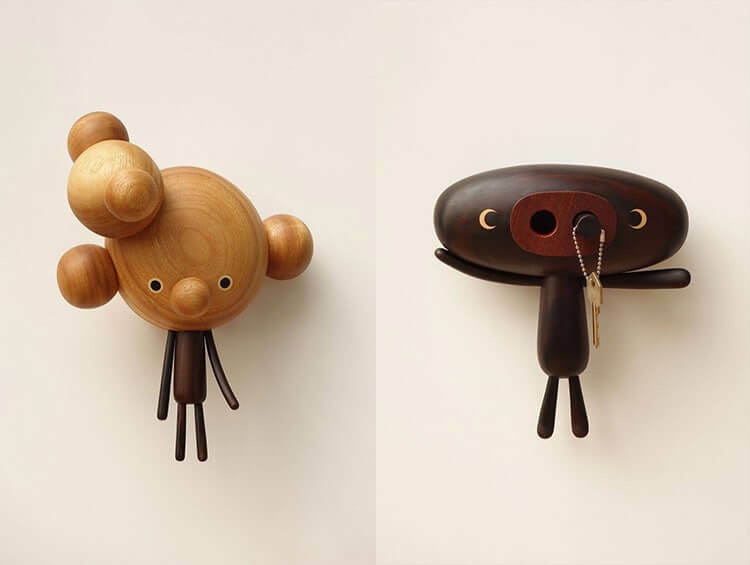 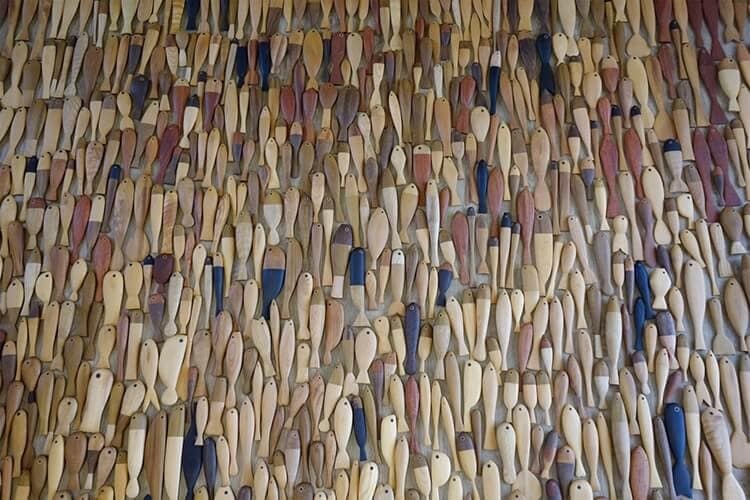 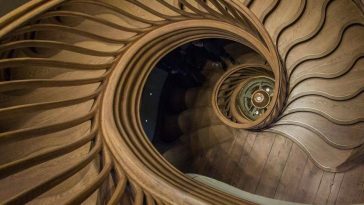 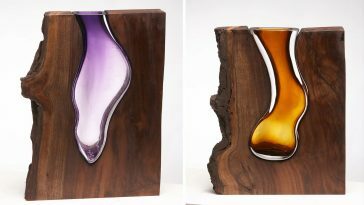 Jui-Lin utilizes a selection of different woods, stains, and varnishes to realize such variety in his creations. 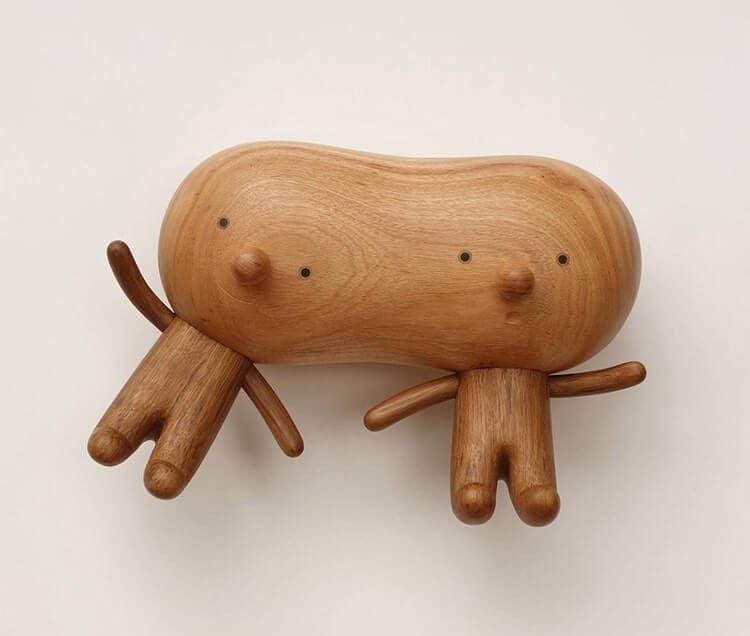 Ranging from animalistic animals to Siamese twins joined at the head, these items are all one-of-a-kind, with every seeming to get their mischievous personality. 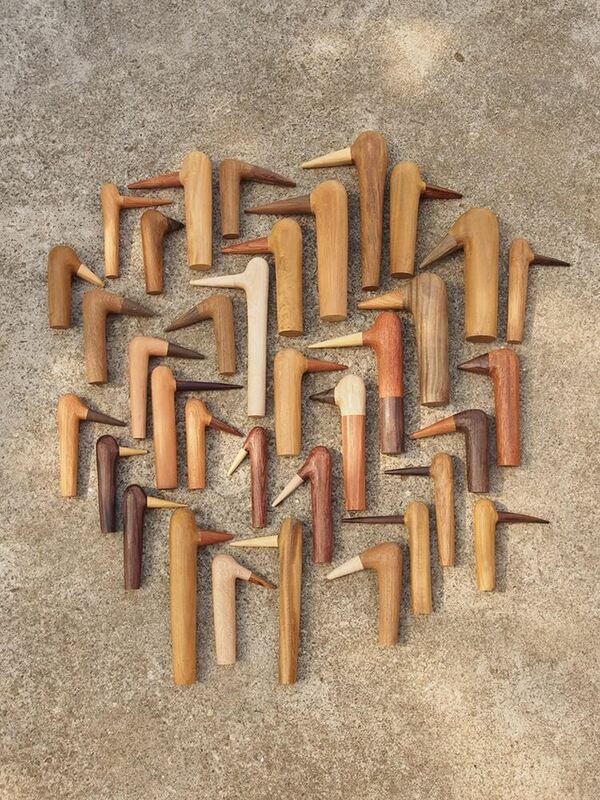 Their characters are often hauled with subtle engravings, forming small mouths and expressions. 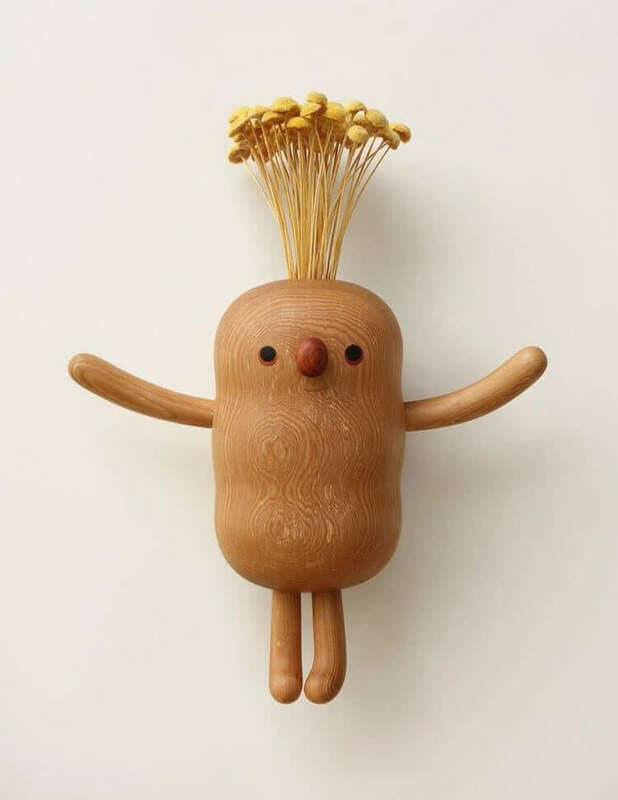 Some additionally serve like vases, with flowers or marijuana as sprouting tufts of hair, while others are just unique toys for kids and lighthearted adults. 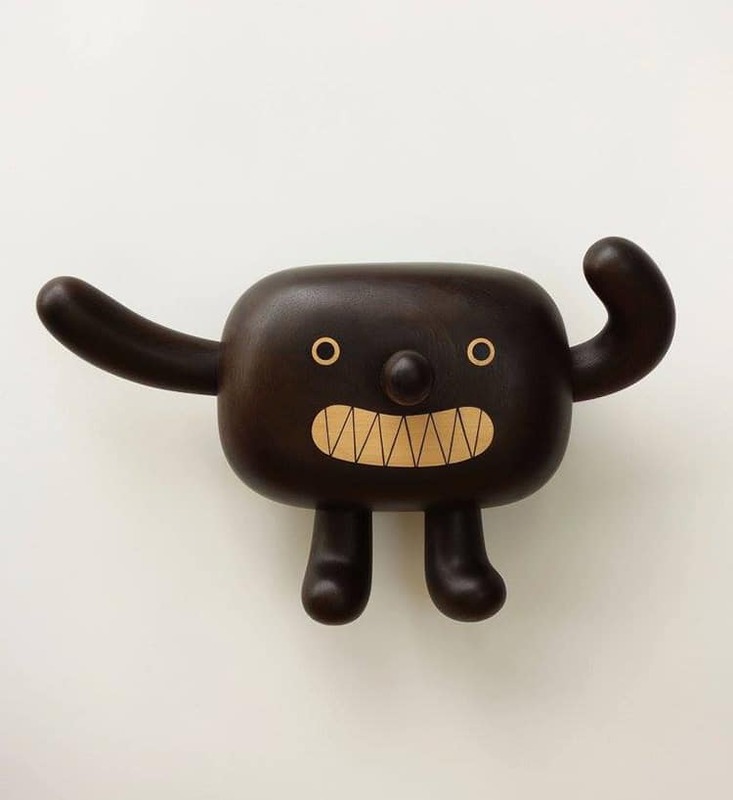 Follow Yen Jui-Lin on Facebook and Instagram to stay up to date on his work.